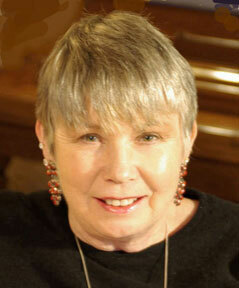 THE BLOODSONG SERIES » Numenon wins the 2009 Nautilus Silver Award! Welcome to the Bloodsong Series! Numenon wins the 2009 Nautilus Silver Award! 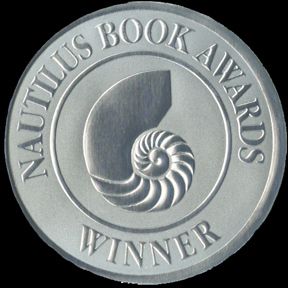 The Nautilus Awards are dedicated to “changing the world one book at a time.” The Nautilus Award was established to find and reward distinguished literary contributions to spiritual growth, conscious living, high-level wellness, green values, responsible leadership and positive social change as well as to the worlds of art, creativity and inspirational reading for children, teens and young adults. Books are judged in a three-tier system using a carefully prepared list of notable characteristics. The judging process is laborious and long, carried out by three teams of highly qualified reviewers. Each book is evaluated by at least two judges. Silver winners are selected from each category by the readers in Team #2, and these winning titles are then passed along to the third team where the Gold winners are chosen.